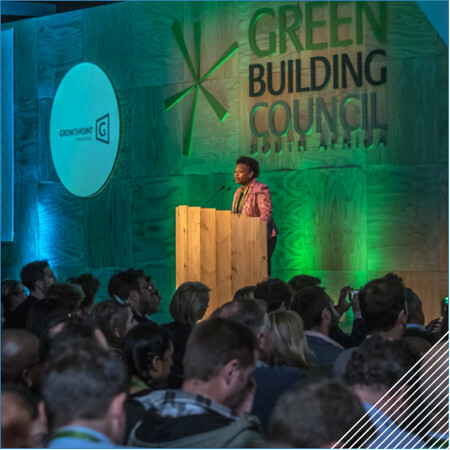 The Green Building Council of South Africa (GBCSA) will host the 11th Annual Green Building Convention with several local and international heavyweights weighing in on the global race to achieve net zero carbon, water, waste and ecology buildings. The convention will take place at the Century City Conference Centre from 3 – 5 October in Cape Town. The facility forms part of the Century City Urban Square, a mixed-use development that earned 4-green stars for best practice from the GBCSA. 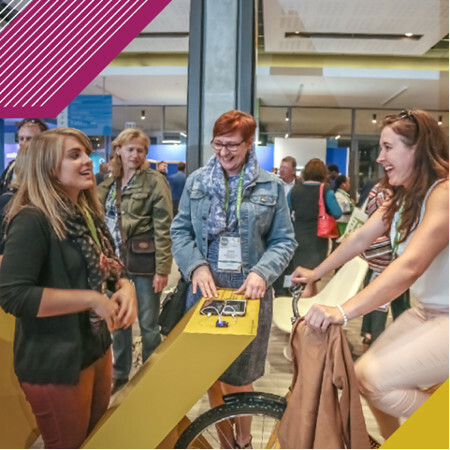 The convention offers an interactive three-day learning and networking experience that connects delegates with experts in the fields related to green building practices, technology and development. “We are incredibly proud of our line-up of speakers, all of whom will contribute to the Race to Zero discussion from a diversity of angles and expertise. We would like to thank our sponsors and supporters for helping us craft this convention as a key component of our Race to Zero. We are excited to amplify this message that has such a profound impact on people from all walks of life,” said Dorah Modise, GBCSA CEO. Paul Hawken, a renowned environmentalist and activist, will present Project Drawdown, a non-profit that pools together some of the world’s leading experts to develop solutions geared towards reversing climate change. Hawken, is a respected global thought-leader on economic development, industrial ecology and environmental policy. Delegates will also be introduced to the fascinating Cybertecture philosophy that is rooted in designing a better world through technology. Presented by creator, James Law, an architect and entrepreneur, the Cybertecture philosophy believes the built environment “should contribute to a sustainable and better world for all people”. 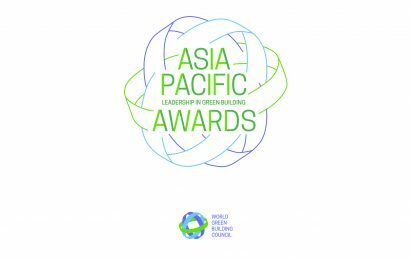 The buildings of the future are being developed today and several case studies will be presented during the convention to showcase the global commitment to green building practices and achieving net zero carbon buildings. Prof Rob Peña, an Associate Professor in the Department of Architecture at the University of Washington, will present the Bullitt Center, the world’s greenest commercial building that is making a solid case for green building around the globe. 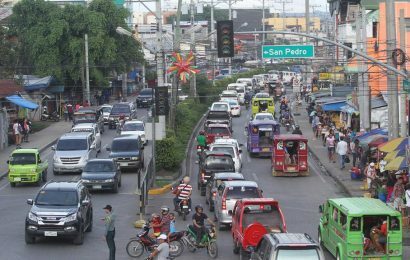 The question of how future cities need to be planned and developed will share the spotlight as experts delve into the topic and present recent case studies showcasing how safer, resilient and sustainable cities can be achieved. Dr Makhosi Khoza, Head of Local Government at OUTA , a prominent activist and a former Member of Parliament who served as a chairperson of the Portfolio Committee on Public Service Administration, will look at the role of local government in building “the future South African city”. Dr Khoza is known to be a firebrand in the fight against corruption and maladministration in the public service, positioning her as an important voice on the role and responsibility of local government in building better cities for the people of South Africa. 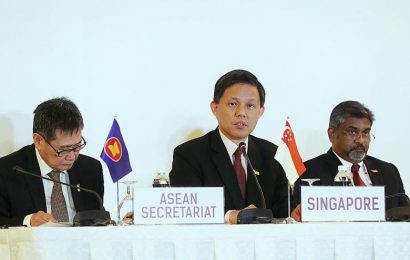 The convention promises another world-class and innovative exhibition in addition to its plenary and breakaway sessions that delegates will be able to interact with. They will also have the opportunity to network with both local and international industry leaders. “The Race to Zero is not an individual race, but a relay in which only our collective efforts will make a difference. Our convention is a critical gathering of a growing group of people that are committed to building a better and greener future for all. They come from all over the world sharing ideas, best practices, new technologies and strategies that propel us forward,” Modise added. Tickets to the convention are limited and sales will close soon. Follow #GBCSA2018 and @GBCSA on Twitter for the latest convention news. The Green Building Council of South Africa is dedicated to building a greener future. Our purpose is to inspire a built environment in which people and planet thrive. Buildings are one of the main contributors to climate change. Building green is an opportunity to use resources efficiently and address climate change while creating healthier and more productive environments for people and communities. Since its launch in 2007, green building has grown exponentially in South Africa, and it continues to do so at a rapid pace. It took six years to certify the first 100 buildings and less than a year and a half to reach 200 in September 2016. Just over a year later, we now have more than 300 certified green buildings in South Africa.